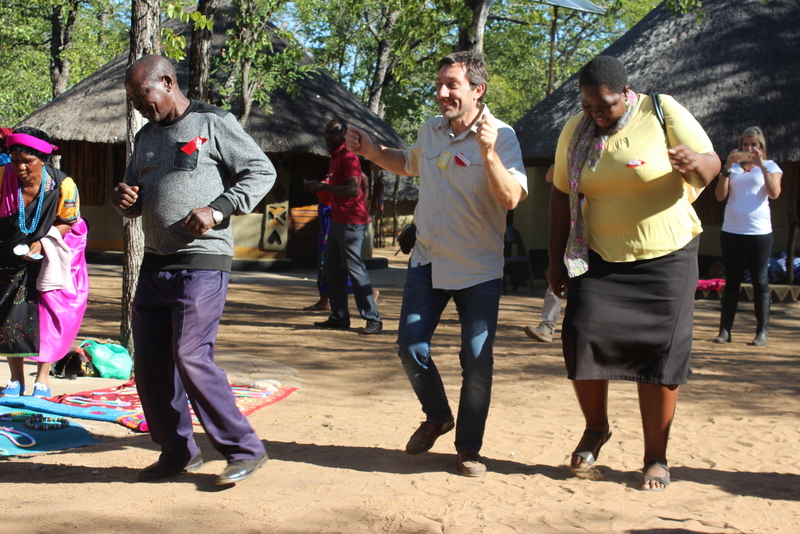 On 16 June 2016, there was singing and dancing at Baleni Camp as the EU-sponsored CESVI project team conducted the formal hand-over of the camp to the Primary Co-operative. 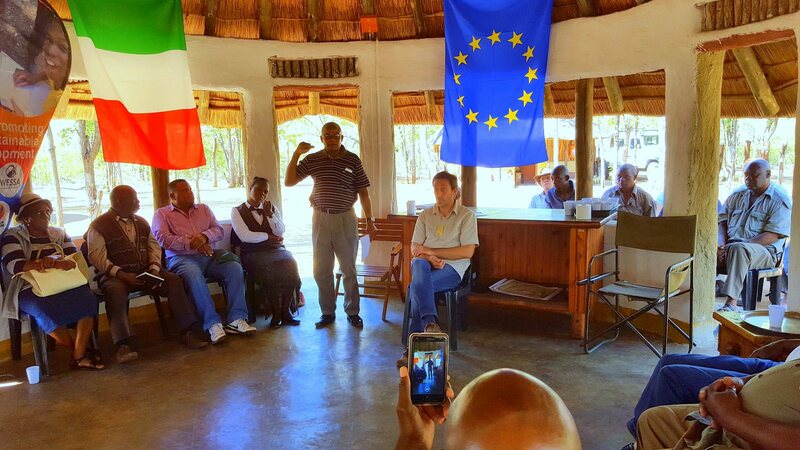 Supported by the leader of the Traditional Authority, Chief Mahumani, the event was well supported by the local community. 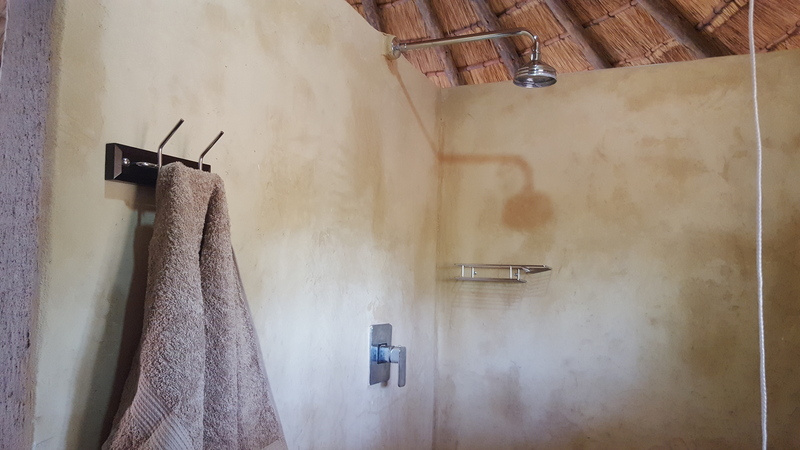 The project had upgraded the camp by adding solar, upgrading the sleeping accommodation and provided environmental management support. 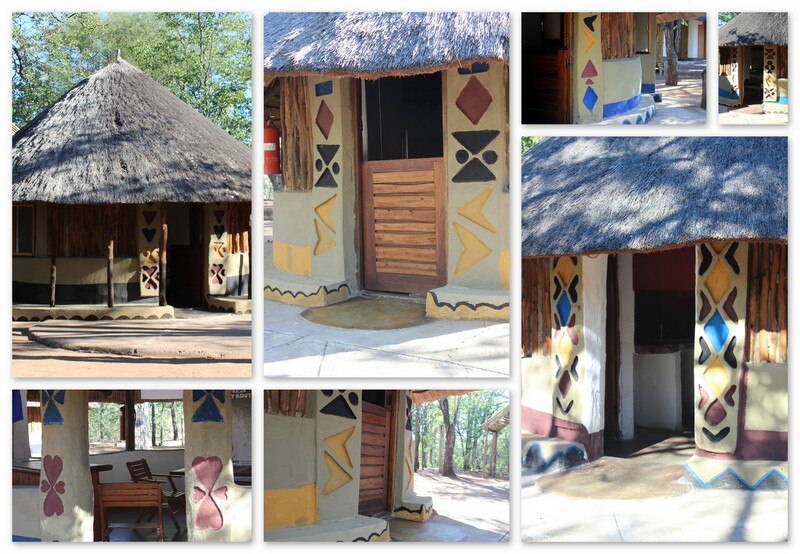 This camp is now well on it’s way to becoming a sought-after cultural tourism destination. 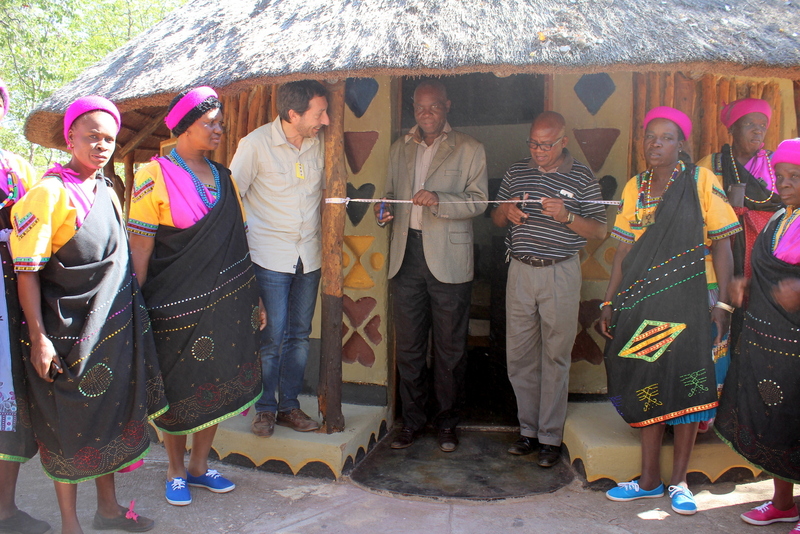 Eric Sambo, Chairman of the Baleni Primary Co-Op welcomes guests to the handover ceremony. 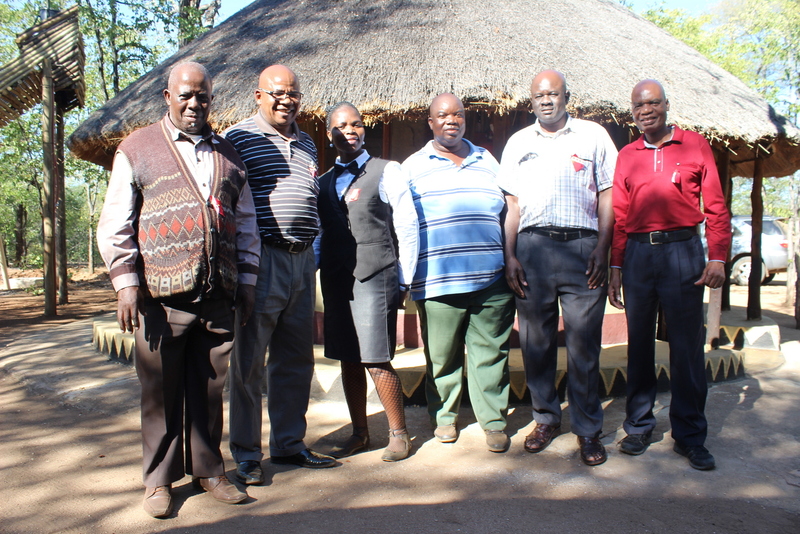 Members of the primary Co-op with the great friend, Mr Fixon Hlungwani of LEDET. 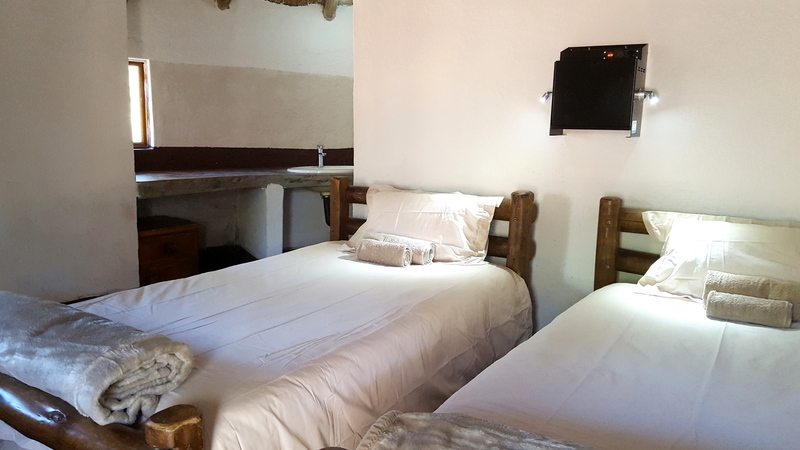 Newly revamped bedrooms with solar, en-suites and comfortable beds. Innovative charging units in rooms using solar energy stored in batteries. 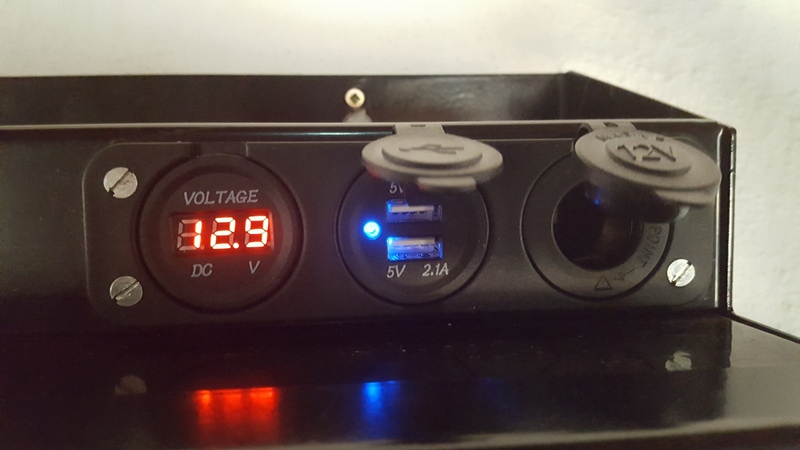 USB and 12V (cigarette lighter) charging is available. 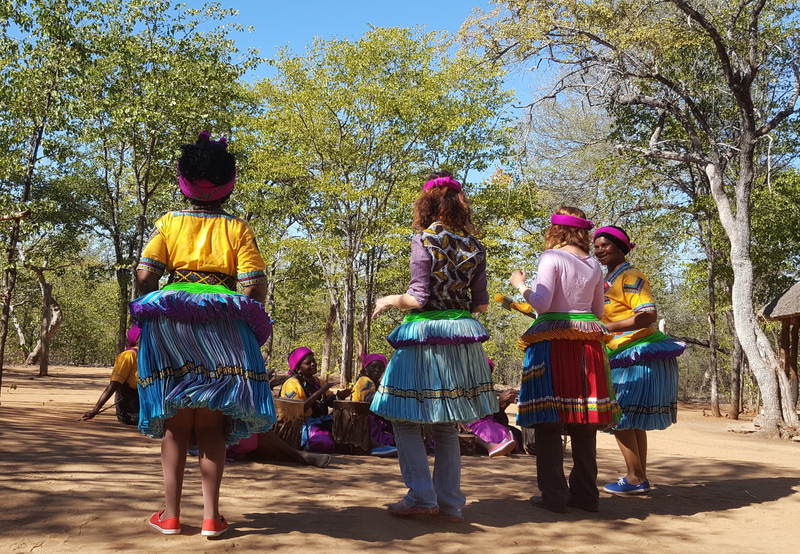 Tsonga dancers teach the CESVI guests the basics of dancing, Tsonga-style. But when it’s all over – we all know how to party together.